Help Pender’s Loving God/Loving Neighbors ESL Ministry bless needy families with a Thanksgiving food basket and clothing. The families will be visiting our church on November 17th for pick up. We will welcome them, have prayer time, share refreshments and celebrate with them how great is our God. 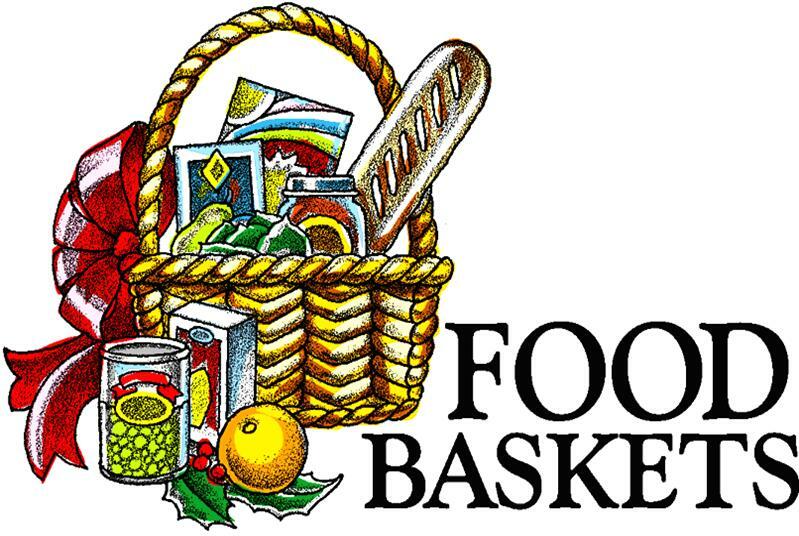 Volunteers needed to assemble the baskets on Sunday, November 15th at 12:30pm in the Fellowship Hall and help with the bagging of items and baking cookies. Volunteers needed on November 17th from 10am-2pm for basket pick up. Questions, email Liliana Rivera or Mary Ellen Flather.